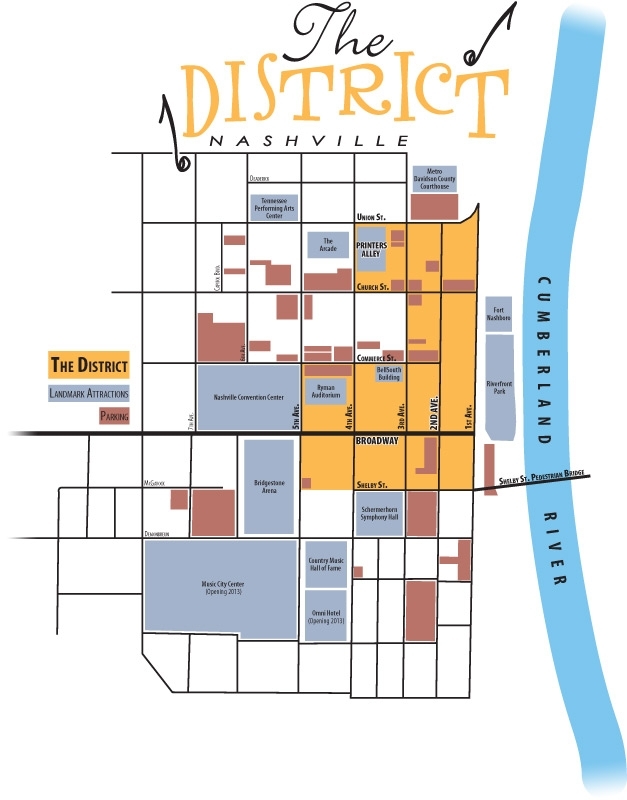 The DISTRICT Merchants Advisory Group is a collaboration of businesses located in the District. The DISTRICT established this group to ensure that business interests in the area have the ability to communicate effectively together and to discuss issues pertinent to the District. The merchants meet on the last Thursday of every month, and a different business in the District hosts each meeting. Government agencies, event organizers, marketing groups and many others use the Merchants Advisory Group meetings as opportunities to keep in touch with District business interests.